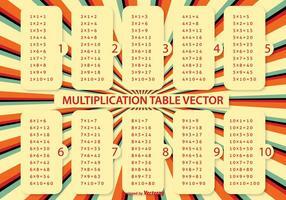 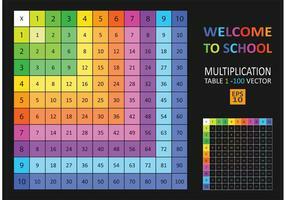 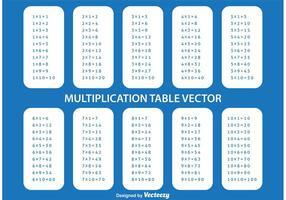 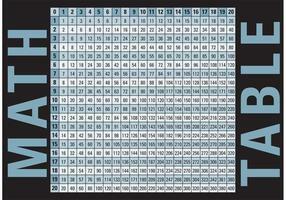 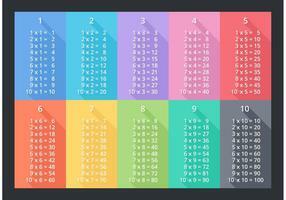 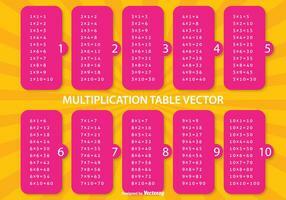 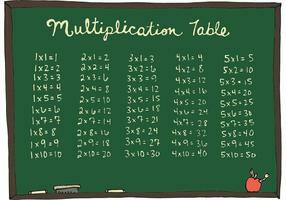 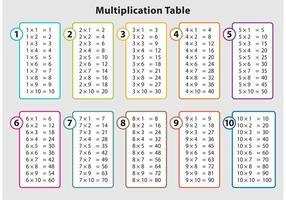 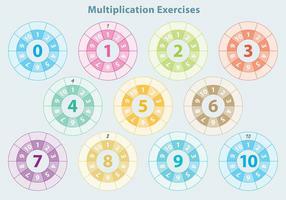 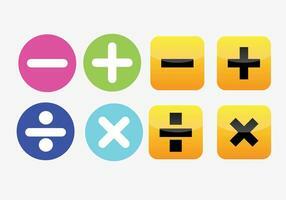 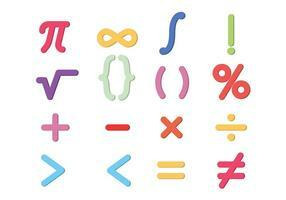 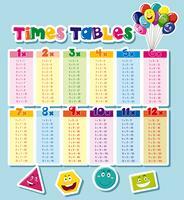 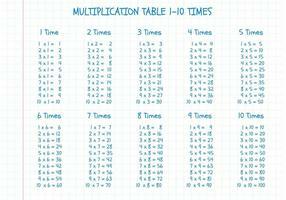 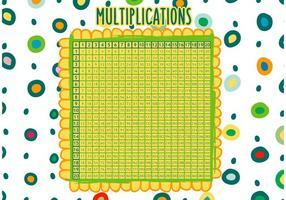 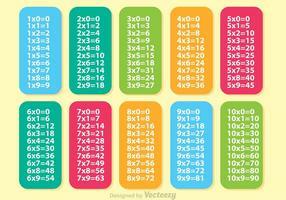 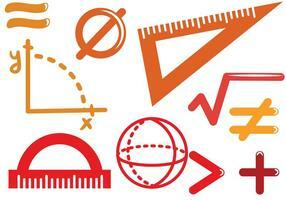 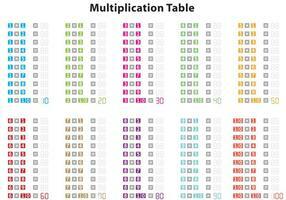 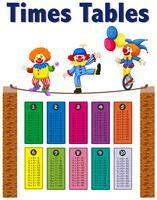 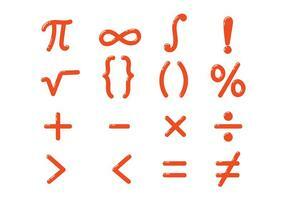 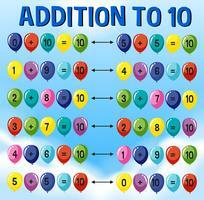 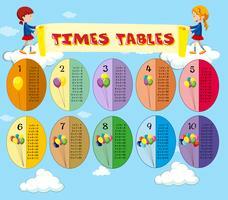 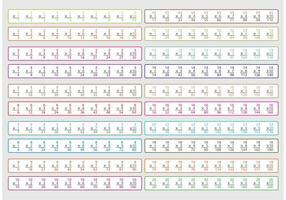 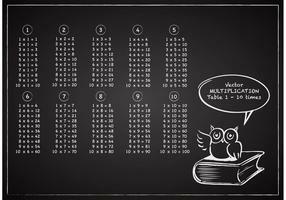 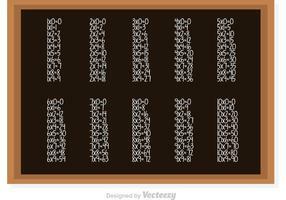 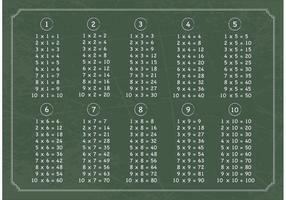 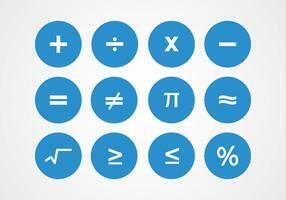 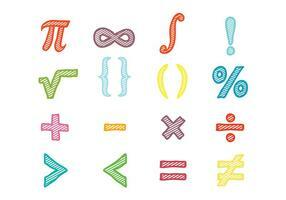 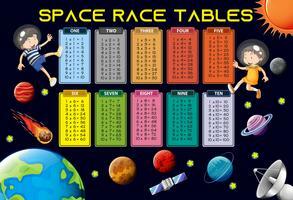 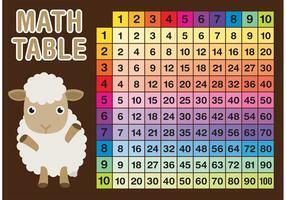 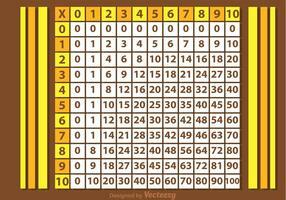 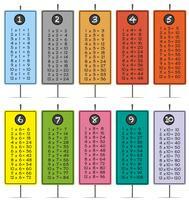 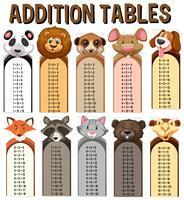 Multiplication table practicing will greatly help your child. 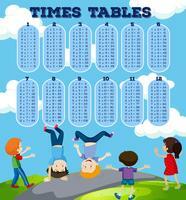 With drawn happy child illustration. 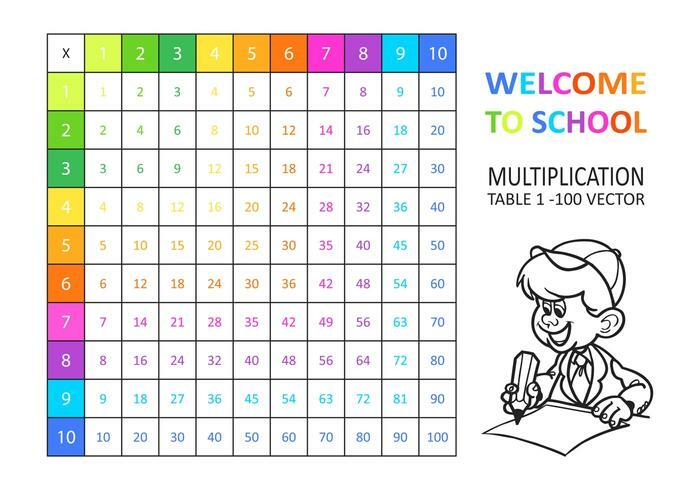 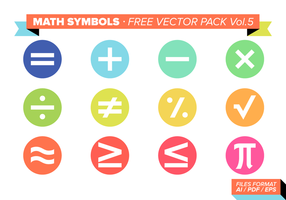 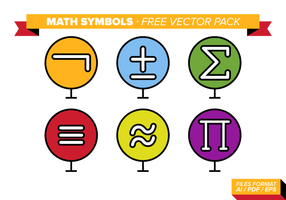 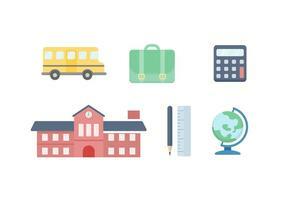 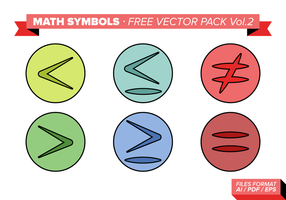 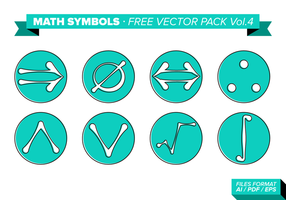 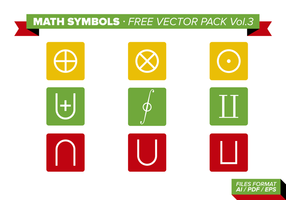 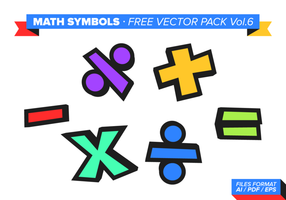 Great for parents and teachers!